Through the years Asphalt shingles have become the common choice for most homeowners. The reason for this is superior durability, low maintenance, huge color selection, and ease of installation compared to most other products. As a GAF master Elite, and an IKO shield pro Contractor we have gone through rigorous training and certifications to reach these milestones. 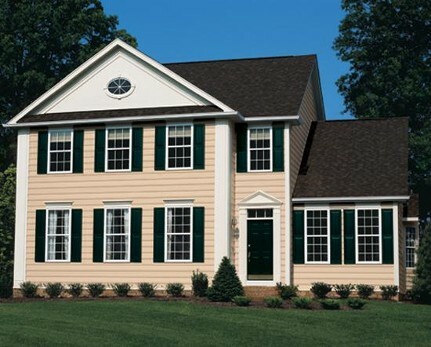 Rest assured that our trained sales professionals at American Roofing and Remodeling are trained to not only make the process of choosing styles and colors easy, but make the process during the installation easy as well. 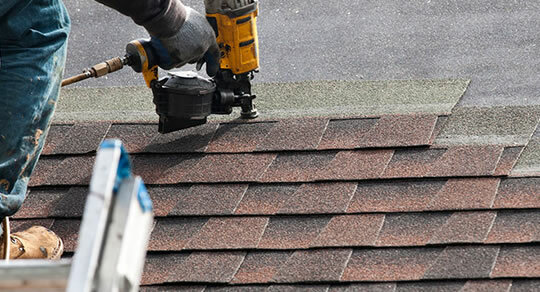 We only install the best Roofing products in the business, and our roofing installation technicians are highly trained for safety, cleanliness and professionalism. When we are finished with your job all debris will be completely removed, and your house will have the curb appeal you always wanted. Most importantly you will know the job is done right. Another one of our goals is to completely install your roof in 1 day. In most cases, when you leave in the morning to go to work, we will be arriving, when you return from work, we will either be done your roof, or finishing up. No hassles and no worries is what we want to achieve for our customers during this process. American Roofing and Remodeling is a GAF Select for TPO, Genflex certified for EPDM and TPO, and Versico certified for EPDM and TPO. Choosing the right roofing system for your commercial building is probably the most important choice, and there are a number of factors that will help you in your decision. Commercial buildings, strip malls and warehouses can be different in many ways. Things like the kind of roof deck your building has, draining system etc can determine which product to use. In most cases we get a manufacturers spec for the building the work is being performed on. Alot of times the manufacturer would rather see one product over another in order to achieve the maximum warranty that the manufacturer will give. This is where American roofing and remodeling comes in and works with the manufacturer and the building owner to make sure the best roofing system with the best warranty for the best price is being put on the building. Give us a chance to earn your business, we will not let you down.